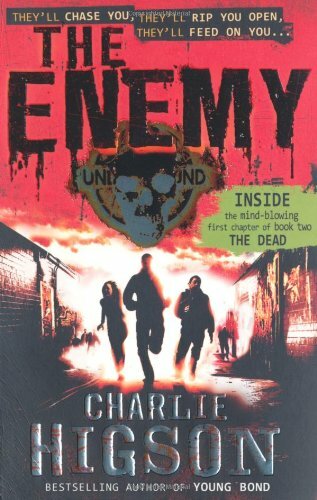 As I decided to run Week of The Living Dead after being uber-impressed by Charlie Higson's The Enemy and The Dead (reviews here and here) I am delighted to be able to offer both books to one lucky winner. 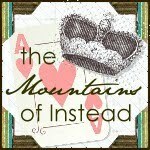 This giveaway is open internationally (thank you, Puffin!) 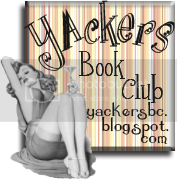 and you don't need to have a blog to enter. It will run until 28th September 2010. If you have contributed to Week of The Living Dead then you gain automatic entry - the rest of you just fill in the form below and keep your fingers crossed! Thank you very much for the contest! 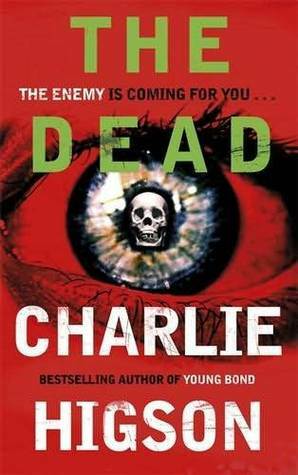 I loved 'The Enemy' and I'm dying to read 'The Dead' next. It sounds so good! Emma - yes, you are already entered!